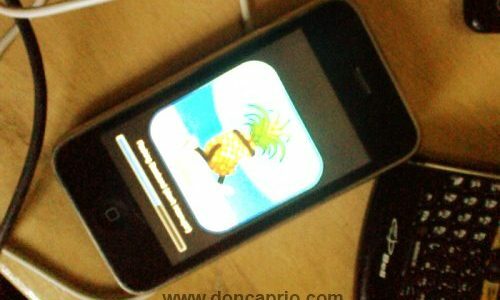 You are here: Home / Search for "4g only"
Jailbreak iOS 6.0.1 Untethered on iPhone 3GS. iPhone 4 and iPod Touch 4G Still Tethered. Tecno Camon CX Review: Is It Worth The Hype? PS4 vs PS4 Slim vs PS4 Pro: Which One is The Best to Buy?